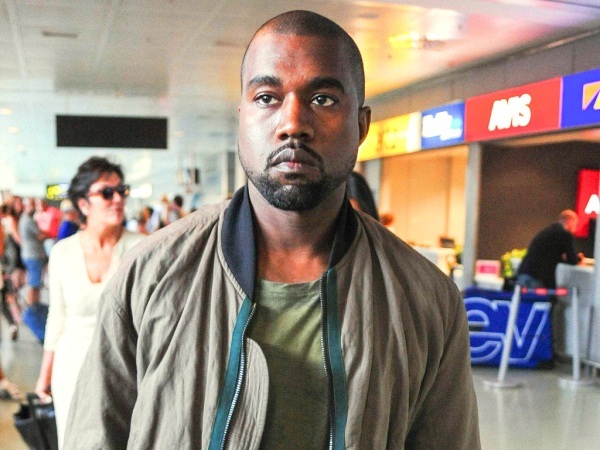 Kanye West is reportedly planning to “step away from music”. While the 37-year-old is known worldwide for his musical talents, he has been enjoying a foray into fashion in recent years. “After his next collaboration with Paul McCartney comes out, he’s going to step away from music and concentrate on clothing,” a source told Page Six. And according to reports, it is the amount of earning potential involved in the fashion industry that is luring Kanye away from his roots. He formerly designed a line of trainers for Nike, many of which became collectibles just hours after going on sale. However, Kanye is reported to have cut ties with the sports company because he wasn’t making enough money. Kanye also signed a deal with Adidas, getting a $15 million bonus in doing so, but “his line has been pushed back four times because he hasn’t had enough time to work on it”, the source added. As well as becoming famous for his own style, Kanye has also had a major influence on the way his wife Kim Kardashian dresses. In a recent interview, Kim – who frequently appears on best-dressed lists nowadays – admitted that she didn’t even know what Balmain was until Kanye entered her life. "Absolutely, I have so many pieces," she admitted to cosmopolitan.co.uk when asked if there are any items she simply can't throw out.